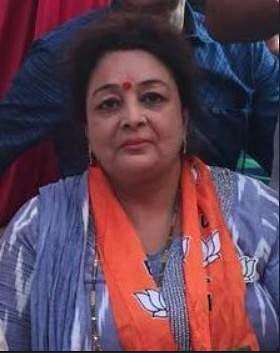 The Millennium City got its first woman mayor today with Madhu Azad of the BJP winning the post unopposed. GURGAON: The Millennium City got its first woman mayor today with Madhu Azad of the BJP winning the post unopposed. The post of mayor was, this year, reserved for women from scheduled caste. Besides, the posts of deputy mayor and senior deputy mayor were also bagged by women. Sunita Yadav, councillor for Ward 33, was chosen deputy mayor unanimously. However, a vote out was conducted for selecting senior deputy mayor. Pramila Kablana, councillor of Ward 9, was selected for the post. She had stood for the elections as an independent candidate with the backing of the Congress. Kablana bagged 23 of the 35 votes casted by councillors, while BJP councillor Bharm Yadav got only 12 votes. The Municipal Corporation of Gurgaon (MCG) elections were held on September 25. Independents had dominated the list of victors, securing a total of 20 seats. 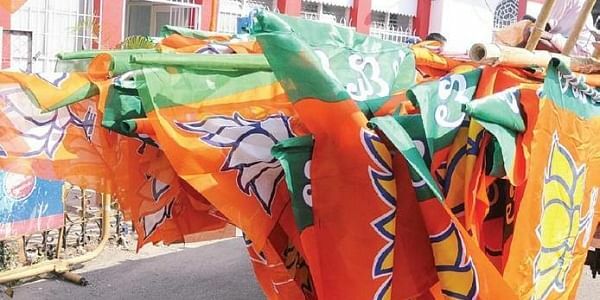 The BJP could manage to get just 14 seats, despite fielding candidates in all 35 wards. The Indian National Lok Dal (INLD) had also won one seat. The saffron party managed to get the support of 12 councillors, hence securing majority in the civic body.